Looking at its price tag and the hardware you get with it, ZUK Z2 is definitely the cheapest Snapdragon 820 powered smartphone that you can purchase right now. However, it looks like the device is going to be out of stock soon because the company has already managed to rake in a handsome number of smartphone registrations. 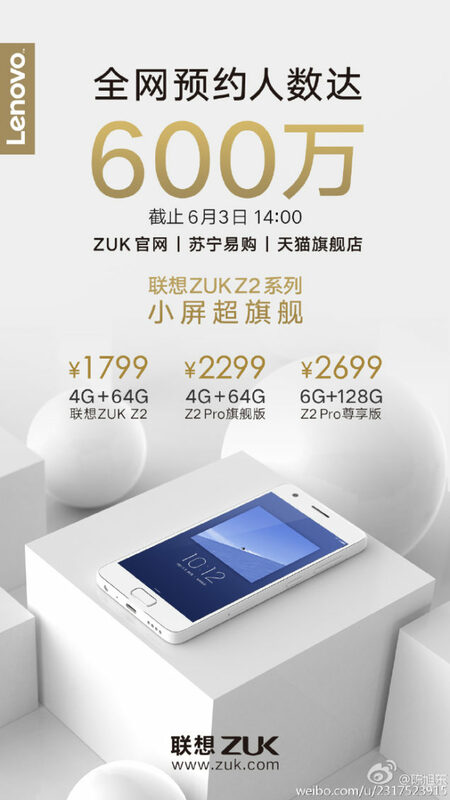 In case you didn’t know ZUK Z2 also has another powerful variant called ZUK Z2 Pro, and is available to purchase in the 4GB RAM + 64GB internal memory (2,299 Yuan or $349.40) or 6GB RAM + 128GB internal memory (2699 Yuan or $410.19). You have to keep in mind that none of these smartphone models come with a MicroSD card slot, so you will have to be a storage management expert if you decide to purchase any model. 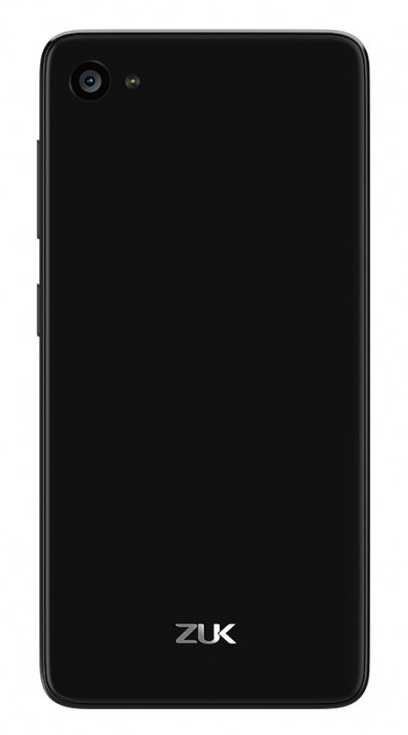 As for the hardware specifications, a 5-inch display with a 1080p resolution will be a part of ZUK Z2, but perhaps the only disappointments from the phone happens to be its lack of expandable storage, and from what we can see right now, it is going to be a deal breaker for many. However, ZUK Z2 features 64GB of on-board storage, which is sufficient enough for you to carry around all sorts of media. Regardless, there are some who will still find ways to stuff up that storage in a matter of months. The phone also features a 2.5D curved glass, which pretty much melts to the side of the smartphone. Where consumers want more battery life, ZUK Z2 will provide you on that front thanks to its 3,500mAh cell. Since the device is incorporated with a Snapdragon 820 SoC, it provides support for Qualcomm Quick Charge 3.0, which pretty much charges the smartphone from 0-80 percent in a matter of 60 minutes. One of the other perks of owning the phone is that it features a Type-C USB port and provides support for wireless charging. Unfortunately, ZUK Z2 is not going to come bundled with a wireless charger and you will have to purchase one yourself for the price of 300 Yuan, or $45. 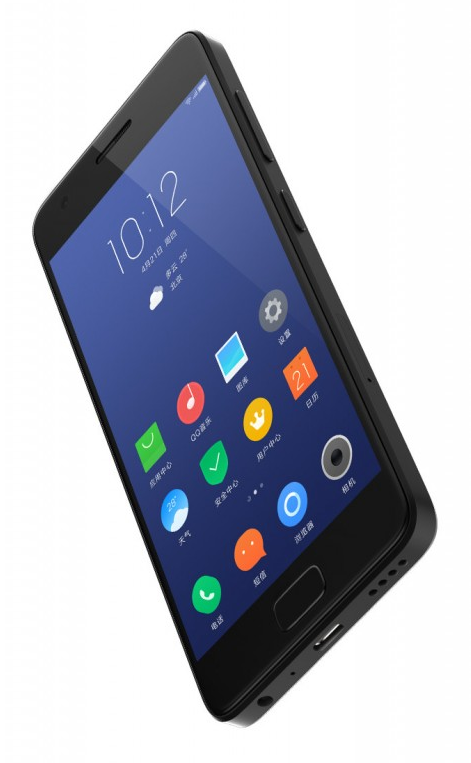 The phone runs Android 6.0 with ZUI 2.0 on top and has a U-Touch 2.0 fingerprint reader that works in just 0.1s and can even recognize a wet finger. This is a dual-SIM phone with an LTE Cat.6 modem. One of strongest features of the device happen to come from the rear camera. ZUK Z2’s 13MP rear shooter is able to capture 4K videos and also provides support for slow-mo videos up to 960FPS (now that’s astounding). After conversion, ZUK Z2 carries an extremely affordable price of $275, making it effectively the cheapest Snapdragon 820 powered Android smartphone to date.